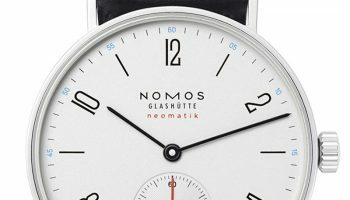 Nomos Glashütte has nearly 140 (!) 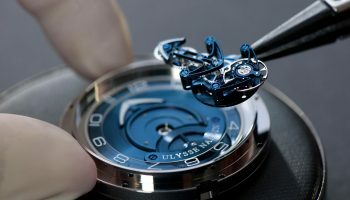 different design awards on display in Glashütte and Berlin. 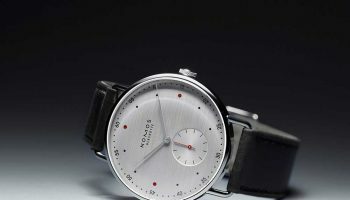 And they just won another one, the iF Design Award for the Tangente Neomatik Nachtblau model. 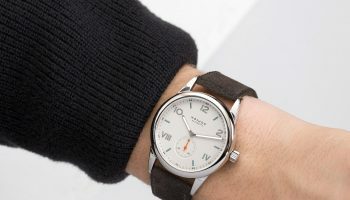 It’s the sixth iF Design award in a row! 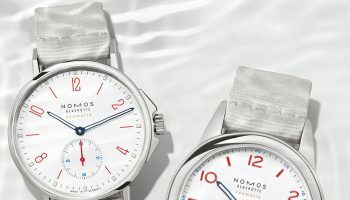 The expert jury selected the Nomos Tangente Nachtblau, which is part of the Neomatik series of automatic Nomos watches, from over 5,500 products from 59 countries. 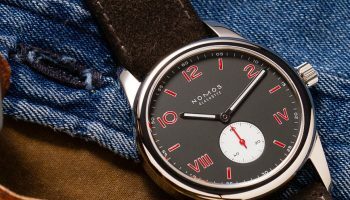 Tangente Neomatik Nachtblau is a new watch model, but the initial design that this model is based on is celebrating its 25th birthday this year. 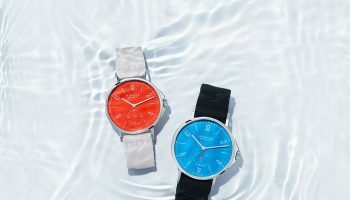 140 design awards in total! 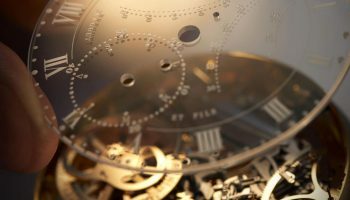 The iF Award has been honoring outstanding achievements in design for over 60 years, and is one of the oldest and most respected prizes in the industry. 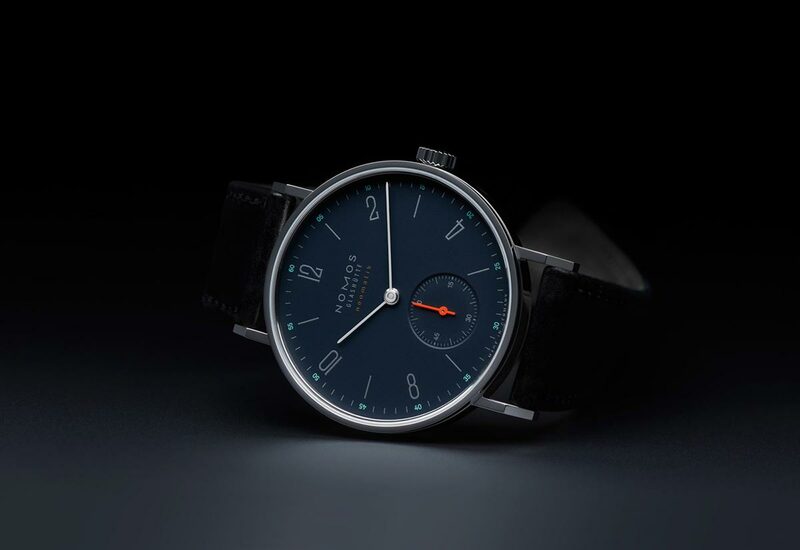 Among the award winning “hallmarks of modernity” are numerous Nomos: The Minimatik model received the gold award only last year, and the model Metro received the prestigious honor in 2015. 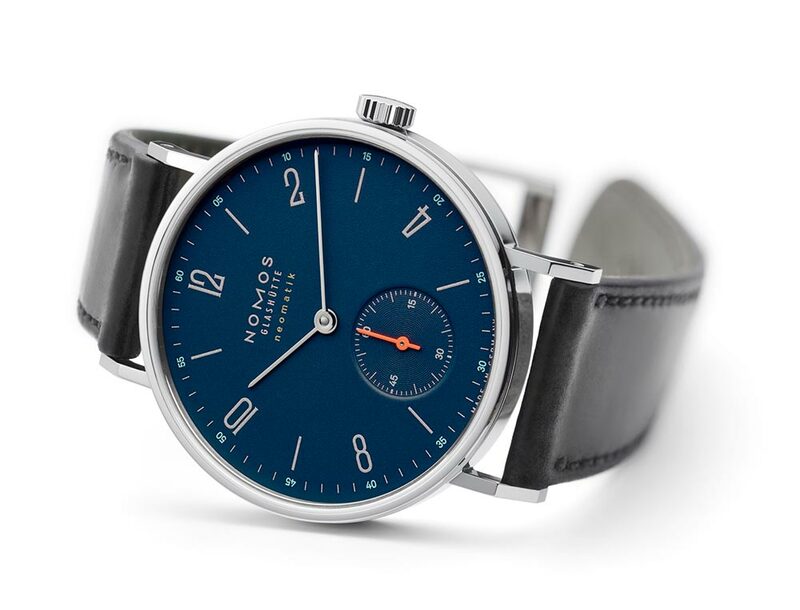 In the preceding years, Ahoi (2014), Tangomat GMT Plus (2013), and Zürich (2012) have been awarded the prize as well. 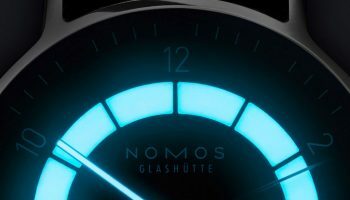 Nomos Glashütte is renowned for its stylishly refined product design in the traditions of Deutscher Werkbund and Bauhaus, and can now count almost 140 awards for design and quality to its name.